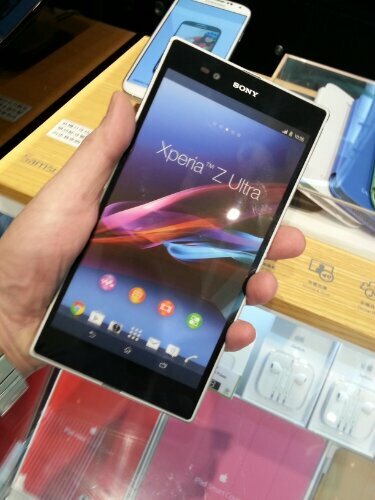 The arrival of the Z Ultra in Hong Kong appears imminent as preorders are now available. The Z Ultra is another Android machine, coming in Jelly Bean flavour. It will be running on a 2.2ghz Qualcomm, quad core cpu with 2gb of ram and 16gb of usable rom. A slot is available to add a microsd card up to 64gb in size. Probably the most interesting feature is the full HD screen. It is a massive 6.44 inches in size. 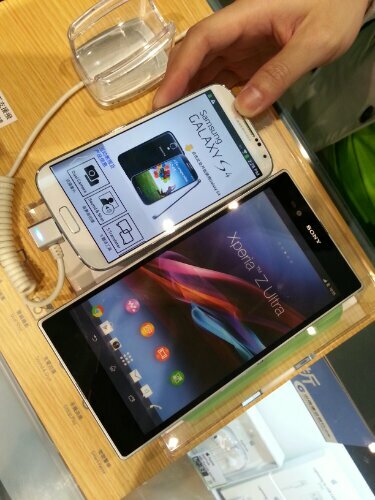 That is huge for the smartphone category and uses Sony’s own Triluminous display. Hopefully this means a screen with a stunning display.